Landlords and buy-to-let investors in London have a reason to celebrate as the global property hub registered the highest residential rental growth in recent times. As against a national average rental growth of 2.4 per cent for new lets last year, Greater London witnessed 3.3 per cent year-on-year growth towards the end of 2017, according to latest data from Countrywide Monthly Lettings Index. London maintained the momentum of rental growth in January 2018, making it one of the most attractive destinations for real estate investments. Stabilising rents in central London alongside rises everywhere else in the capital pushed the rate of rental growth to the highest level for 22 months. The average rent in Greater London was £1704 in January 2018 as against £1649 in January 2017. The national average rent was £958 in Great Britain last year. As rents increased across the nation, tenants paid a record £51.6 billion in rent in 2017, registering an increase of £1.8 billion on the previous year and more than twice what they paid in 2007. Despite average rents falling in 2008, the total amount of rent paid by tenants has risen every year for the last decade, as the number of people renting has grown. For the last 11 years, millennials (born 1977-1995) have been paying most of total rent in Great Britain. 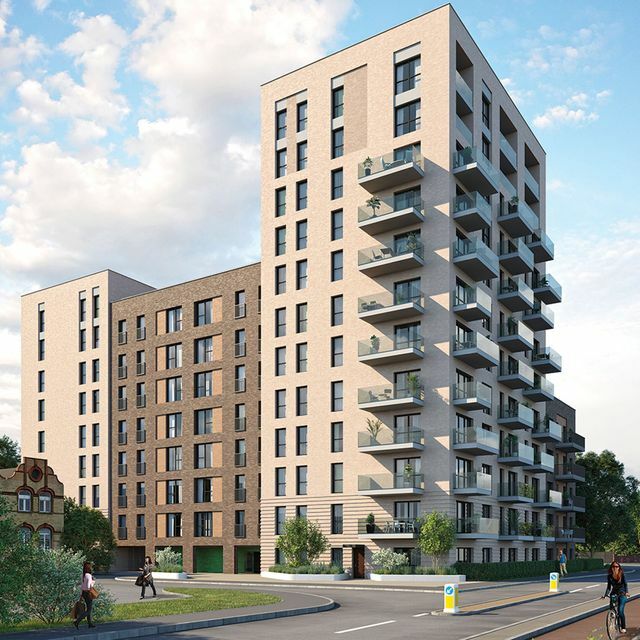 If you are keen on investing in a buy-to-let house in London from the rental income perspective, Strawberry Star has interesting schemes in Wandsworth and Southall. Call our London office for details. Johnny Morris, Research Director at Countrywide, said: “The rental market grew in 2017. More people joined the rented sector and average rents increased, meaning 2017 saw the highest total rent bill so far."